As technology makes knowledge increasingly accessible, fewer people need to fork out for expensive schools. Start learning now with the Blinkist app. Is everyone around you telling you that you need to go to business school? Well, don’t send off your business school application just yet. 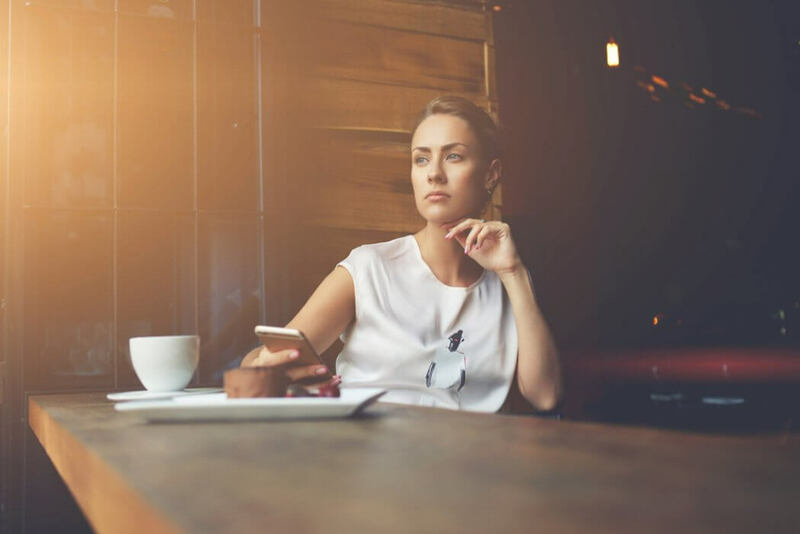 All too often, people rush into business schools that are cripplingly expensive and ultimately unnecessary when it comes to securing the job that they truly want. The fact remains that if you read the right business books, you learn more than you would in business school. We developed the Blinkist app to make sure everyone has access to the books they really need. 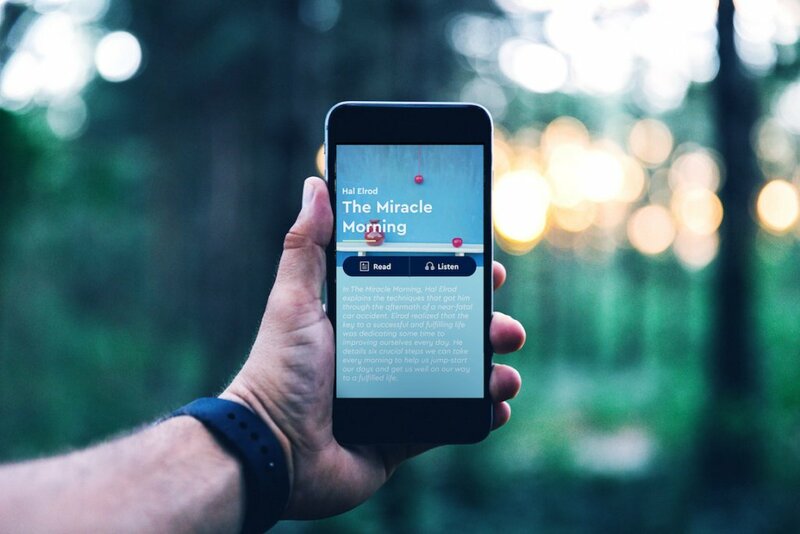 With the Blinkist app, you can understand the core ideas of a New York Times bestselling book in under 15 minutes. The app gives you bitesize key insights from top books in audio and text formats so you can effortlessly fit reading and learning into your daily routine. Simply put, books are incredible. They are the ultimate source of knowledge for anyone looking to skyrocket their professional performance, broaden their perspectives, and live a happier, more well-rounded life. Successful people have one thing in common: a deep love of reading. The trend is clear: reading is not only important but vital for personal and professional growth, however, many people don’t have the time to read as much as they want to (or as much as they should!). This is precisely the problem that we wanted to solve with the Blinkist app. As mentioned above, each short version of a title, a.k.a. book-in-blink, is designed so that you can get the key takeaways from the book in under 15 minutes. With Zuckerberg’s book club, people were encouraged to read 52 books in one year. With the Blinkist app, it is possible to get an overview of 52 books in one day. This year, we were thrilled when the Blinkist app won the World Summit Award; an award granted by the United Nations to mark outstanding development in digital innovation. Our app was spotlighted in the Learning and Education category due to the fact that we are committed to ensuring global knowledge exchange and are developing a product that has real social impact. With a community of 8 million people located all over the world — from entrepreneurs in New York to visionary teachers in the Himalayas — we have a community of people who thirst for knowledge and who are committed to making the most of their time and talent by bettering their minds. When you join our Blinkist community, you can build your network by joining our exclusive private Facebook Group. It’s a daily hotbed for innovative ideas, knowledge exchange, and inspirational story swapping. The meteoric rise of audiobooks and podcasts in the past few years reflects the changing ways that people access information and new ideas. We wanted the Blinkist app to be at the vanguard of audio-first learning opportunities. Audio fits into your day in a way that text sometimes can’t. So, if you’re someone that can’t find hours to dedicate to sitting down and reading a book, the audio versions of the Blinkist bitesize insights make it possible for you to fit learning into your day with minimal effort. This means that it’s easy to keep learning while you’re on the way to work, waiting in a queue for coffee, working out, or doing any other activity that means your hands are busy. And there are no robots involved! Each audio summary of insights is read by a real-life professional human narrator. Sorry Siri! Our users love our audio function precisely because of this human element; real people plus the best ideas combine to create an intimate audio learning experience. At Blinkist, we believe that knowledge is power. We specifically choose books that empower our readers to improve and grow in their personal and professional lives and better understand the world. The app offers you unlimited access to over 3,000 bestselling titles in categories such as productivity, business innovation, marketing, psychology, and sociology. If you’re not sure where to start, the app provides book recommendation lists curated by our experts on the most important topics of the day. Take for example the “Curated Reads For Entrepreneurs” which has 12 must-read titles for budding business moguls and “Arianna Huffington’s Top Reads For A Productive Life” which features 8 books to transform your day, hand-selected by Arianna Huffington herself. Other great recommended reading lists have been chosen by top people such David Allen, Vishen Lakhiani, and more. Thanks to expert curation, the Blinkist app makes sure that you are reading the right books to propel you forward and keep you up-to-date. “I started using the Blinkist app because my boss kept suggesting that I should read books like The 7 Habits of Highly Effective People, Singletasking, and Getting Things Done,” says Anna, 28, a global growth manager living and working in New York. We believe in the power of big ideas. Every collection of key insights from a book (a.k.a. a book-in-blinks) in the app contains one or more big idea. It only takes one big idea at the right time to spark a revelation that can transform your life. With this in mind, all of the content on the Blinkist app is scientifically-formulated according to brain-based learning. This means that each summary of insights is deliberately sculpted to be clear, engaging, and memorable. The app also presents actionable takeaways from each book so that you can immediately incorporate the key big ideas into your day-to-day routine. This brings about instant, effective, incremental change. We are mobile-first for a reason. 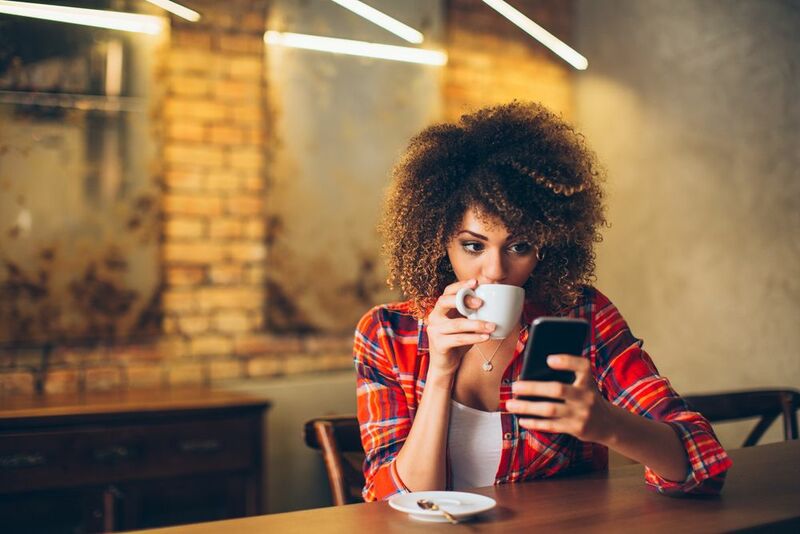 A 2016 study shows that people look at their phones over 150 times a day. With the Blinkist app, you transform idle time into learning time and get an edge over your competitors.